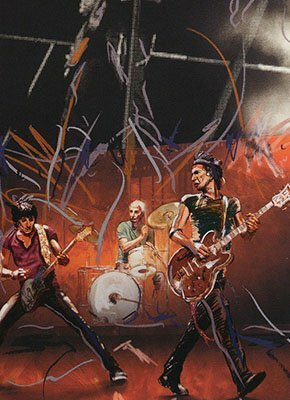 The Genesis book and print set, Ronnie Wood: Artist is now almost fully subscribed, with both the 'Mick' and 'Keith' art editions having sold out. All orders received to date will be shipped to customers before the end of January. A limited number of the 'Ronnie & Charlie' art edition still remain available. 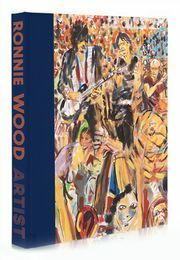 To find out more about Ronnie Wood's signed book and framed print set, and place your order, click here.